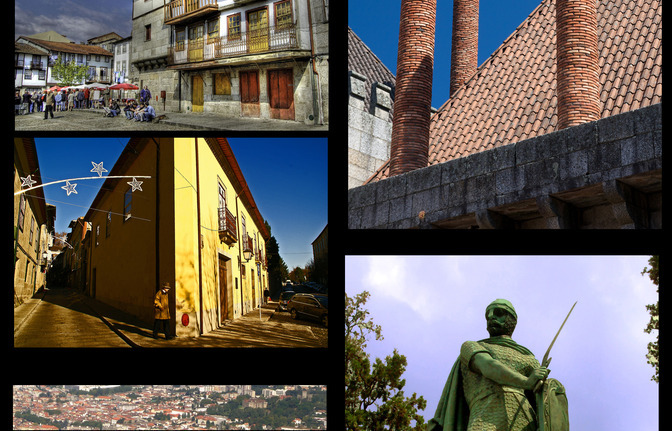 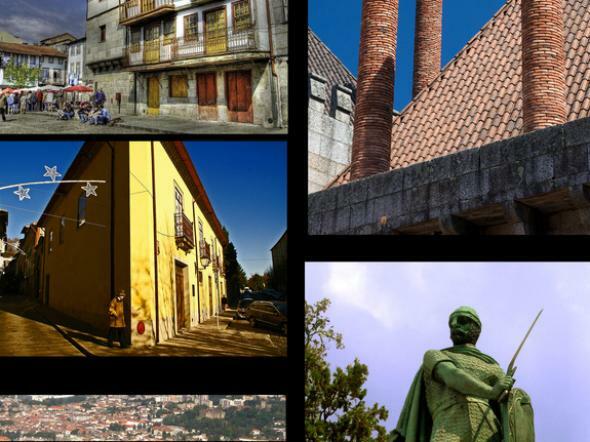 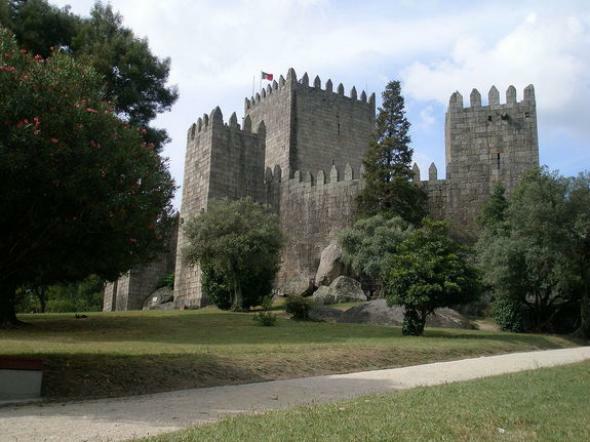 Depart the pier or hotel by private van to Guimarães, known as the "Cradle of Portugal" and 2012 - European Capital of Culture. 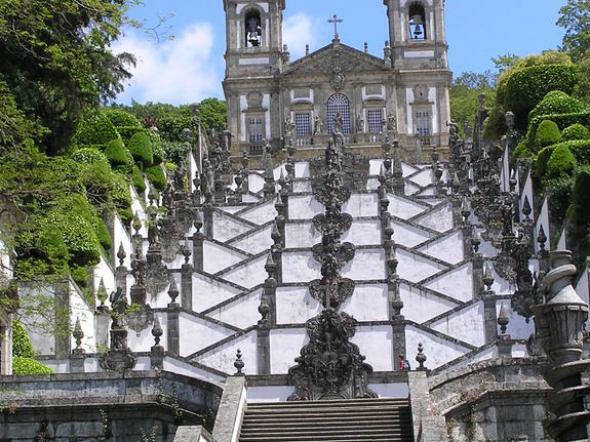 Here, you will visit the Palace of the Dukes and see a spectacular collection of Renaissance pieces and Baroque furniture, Chinese and Indo-Portuguese porcelain, Flemish tapestries and Persian rugs. 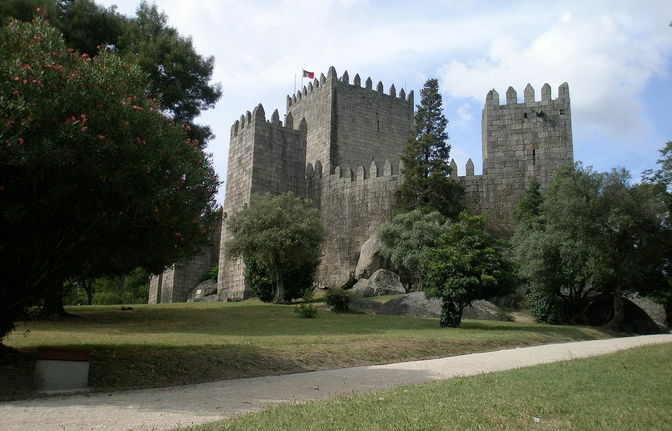 Nearby, sits the 10th century Guimarães Castle, the birthplace of Afonso Henriques, the first king of Portugal. 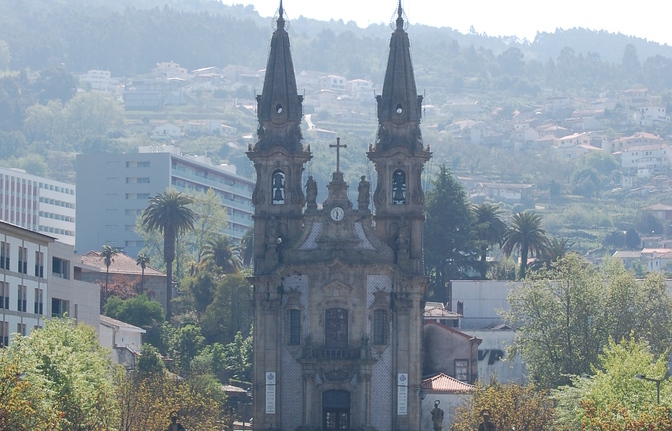 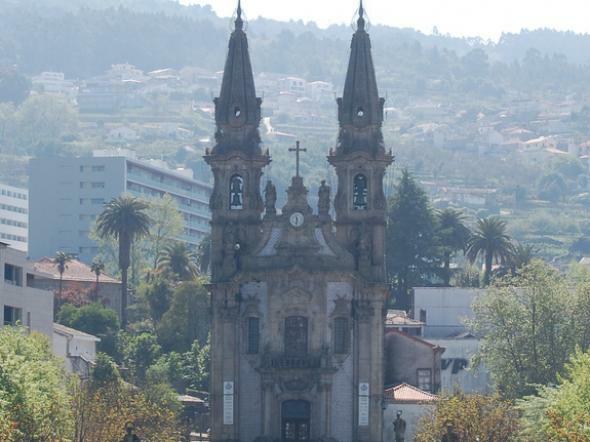 Continuing to Braga, this city has a remarkable collection of religious architecture. 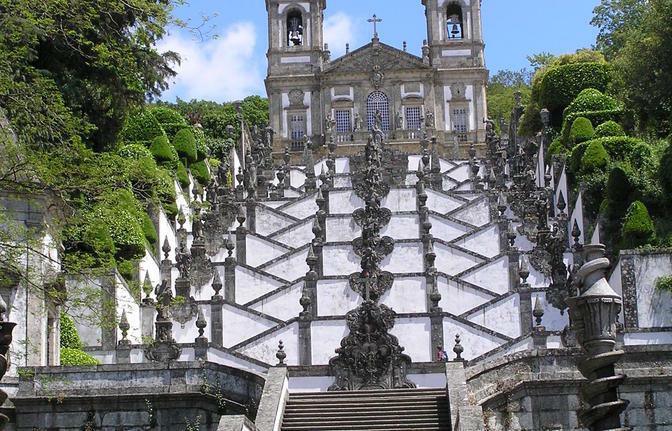 Visit the Bom Jesus Sanctuary; a magnificent site with chapels, ornaments and beautiful gardens. 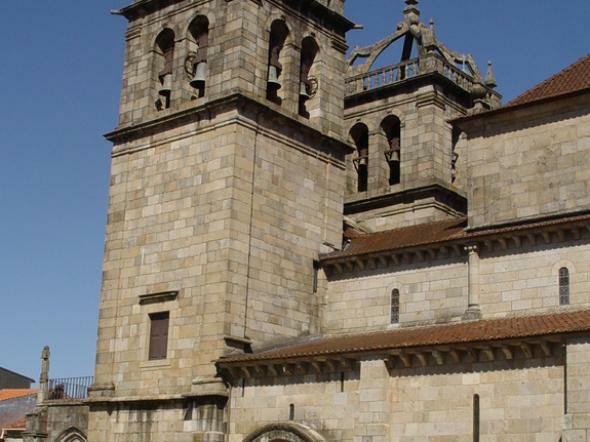 After a traditional lunch, head to the Sé Cathedral; a Gothic/Renaissance structure founded in 1070 including one of the three Gothic chapels, Capela dos Reis. 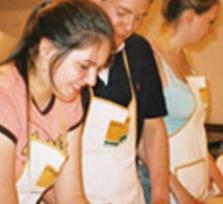 Free time will be available to shop before returning to the ship or hotel.